Purificacion Garcia Always bet on the minimalist style, and this season more than ever succeeds in full: it minimally is fashionable. 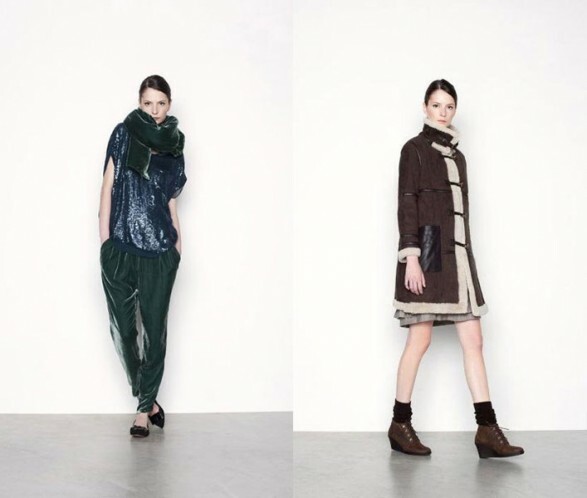 In his collection Fall-Winter 2011/2012 we see a mix of classic and modern trends, marked by very structured and rigid lines. The clean silhouettes and volumes are the signs of identity of the proposals for the day to play minimal-maximal. To look for the day Purificacion Garcia commitment jackets and bodies oversize of broad shoulders and straight American combined with ankle pants or skirts are straight but become pen, ie are not very tight. It is looks lean and clean look ideal for the office. Coats garments are a must in every collection of designer winter. 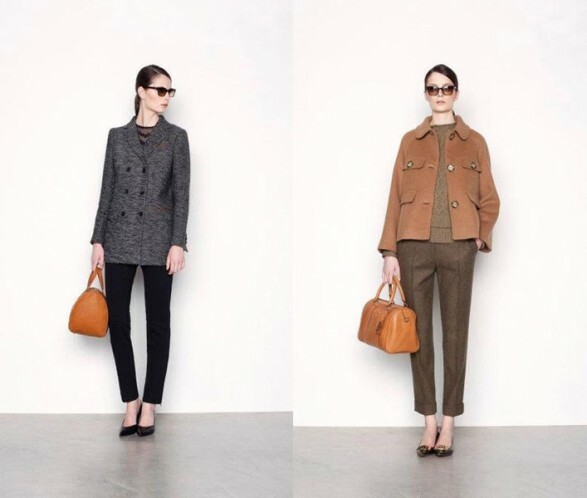 They are of cloth in a short version of suede below the knee and the essential trench ideal for halftime. It is true that the main stakes are often rigid, sober and maybe a little boring as proposed in gray, but that is the secret of Garcia, the mixture of garments or very classic or very modern. The same is proposing a futuristic dress an extremely serious. To go out at night velvet, sequins and transparency are the main bets. In my opinion, the best in the collection are chiffon dresses with transparent sleeves. For this design example blue pencil skirt and side zipper detail sleeves. A model to look very wearable even for the day in a meeting or at night in an elegant event. The short dresses Cocktail has nothing to do with its line of day, are feminine and sophisticated. The fabrics of lace, brocade and chiffon fabrics are the key. The party gowns remain the protagonists of the Galician designer collections. She prefers bright colors like red or purple to wear throughout the year, plus black and white combination, one of his favorite mixes. Asymmetric necklines, strapless necklines, transparent, gauze …. Anything is allowed to shine in the most sophisticated parties, but especially brand waist cuts ties own dress or as a belt.